Scratch Bakeshop would be delighted to be a part of your special day. We work hard to create the perfect centerpiece for your wedding to suit both your style and budget. Three to six months is an ideal time to start the wedding cake planning process, however we are happy to start working together whenever you are ready! 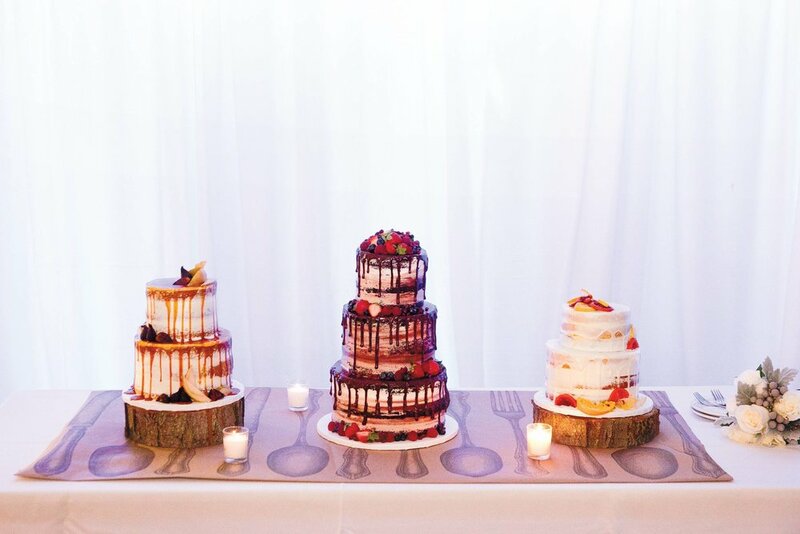 We offer wedding cake consultations & tastings by appointment only. At this time we only schedule sit down consultations for orders over $400. 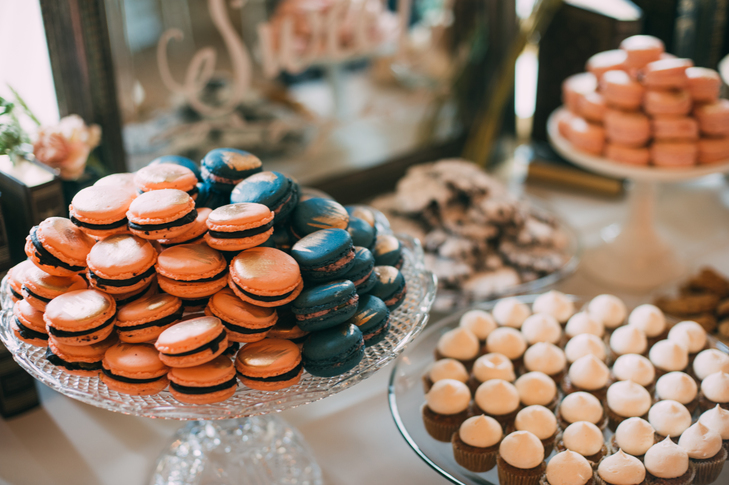 At your tasting you will have the opportunity to sample several of our cakes and frostings and discuss your wedding dessert details. Please bring with you any inspiration or ideas you may want to discuss as well as your appetite! Please inquire below to receive more information. Appointments available Wednesday - Friday 11am - 5pm and Sundays 10am - 2pm with one weeks notice.